ST. GEORGE — The excitement was infectious at Red Cliff Theater Saturday evening for 15th annual “Horror-Fest 2016.” The theme of the evening was clowns, and this year’s festivities brought no shortage of frights for horror fans. 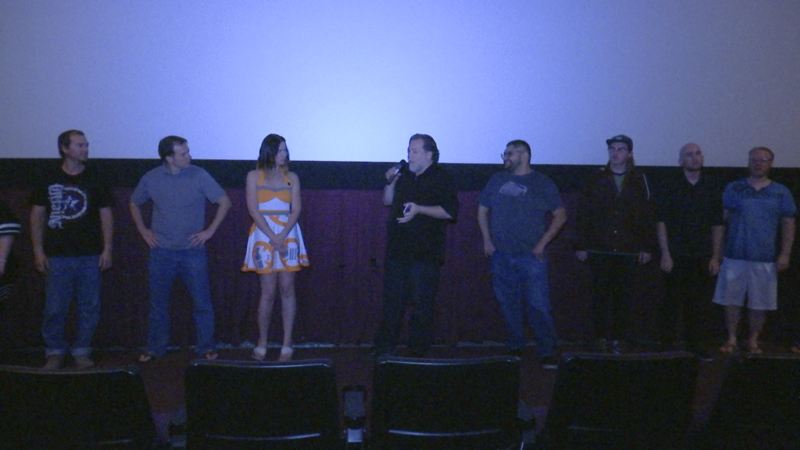 The biggest part of Horror-Fest 2016 was the return of the “Guerrilla Shorts Showcase.” Eighteen different filmmaking teams had just a few weeks to complete a six-minute short, with the stipulation that each film would include a red ball or balloon, feature the phrase “The circus is in town” and go along with the clown theme. 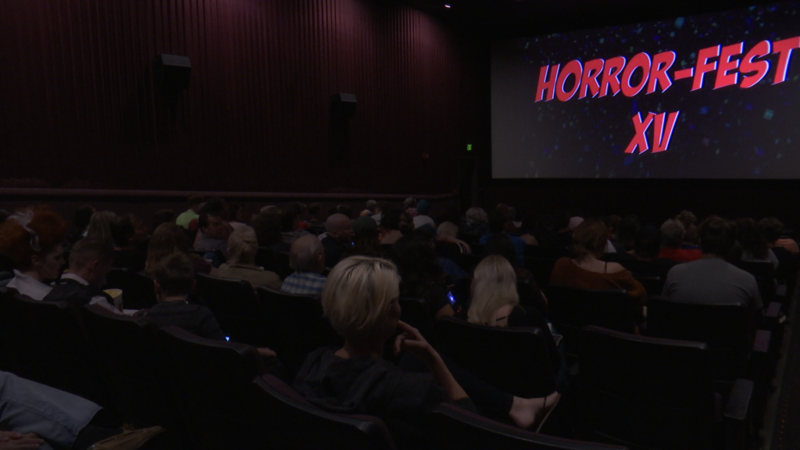 Horror-Fest is put on by Adam Mast, who co-hosts St. George News “Film Fanatics.” However, it isn’t the only local event to feature the guerrilla shorts. Mast also hosts an event at Christmas and in the spring. 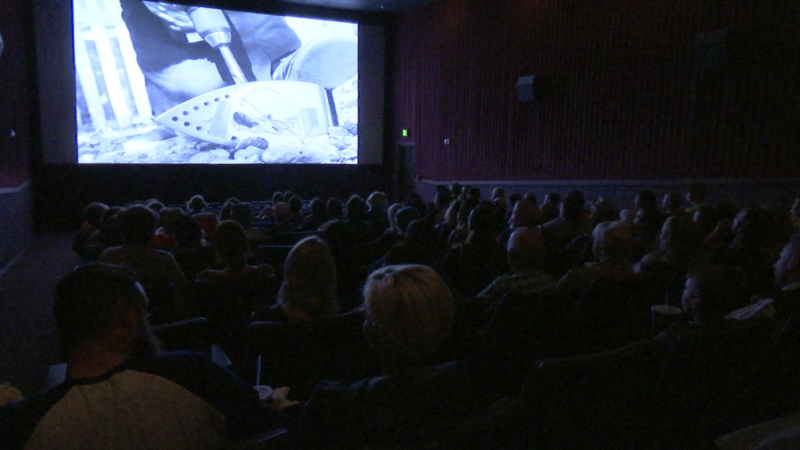 The idea behind these “guerrilla” challenges is to encourage and support a filmmaking community in the St. George area. 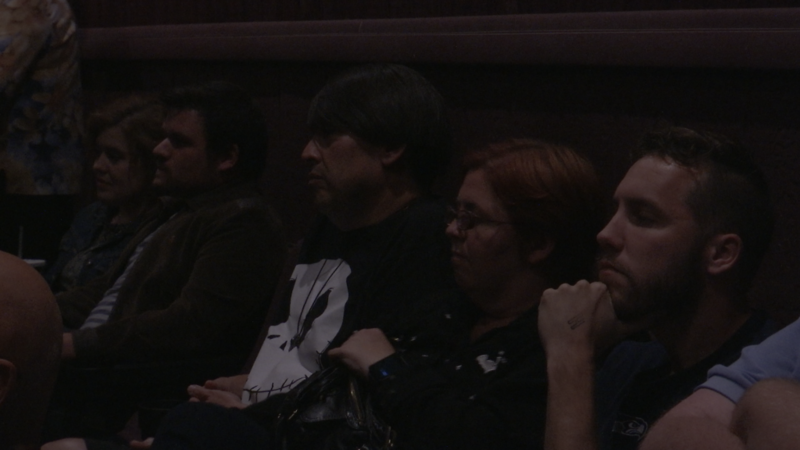 One of these filmmakers is John Pugh, whose film “Sweet Dreams” received a good reception from Saturday’s crowd. 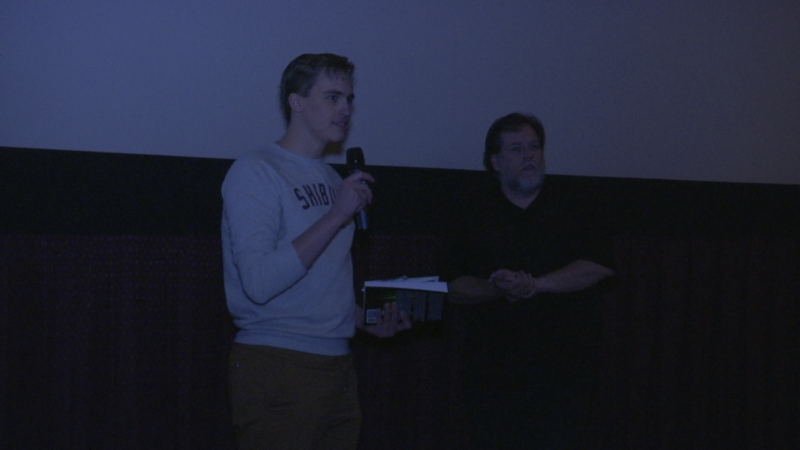 One of the filmmakers and actors in attendance, Bob Baumann, said he has performed both in front of an audience and in front of a camera. 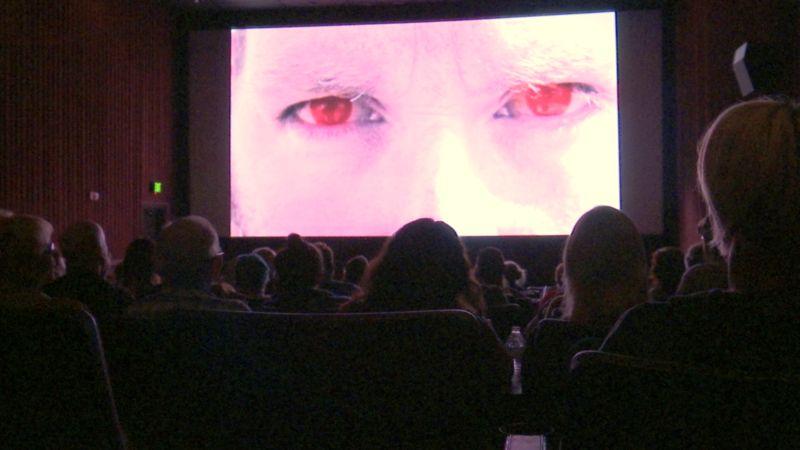 Horror-Fest also included “A Heartfelt Tribute to Rod Medigovich.” St. George resident Medigovich, who passed away earlier this year, was a longtime fixture in the Southern Utah filmmaking community, with appearances on local radio stations KDXU and KDLX as a movie critic in the 1980s and ’90s.